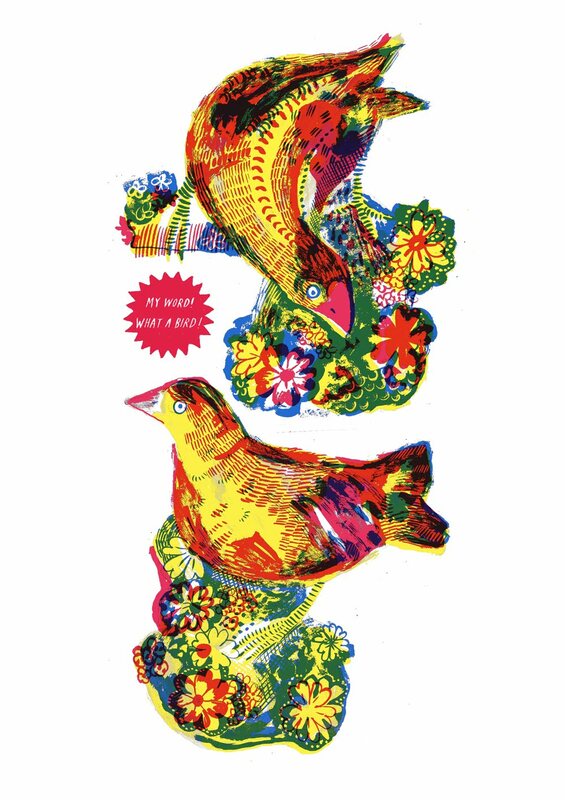 Alice Pattullo: My word what a bird! My word what a bird! A new risograph print- expect more in the new year! 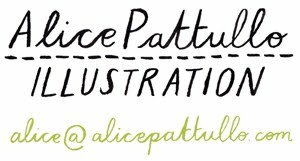 Contact me on alice@alicepattullo.com if you are interested in purchasing one - only £15! Thanks to Betty for her modelling.